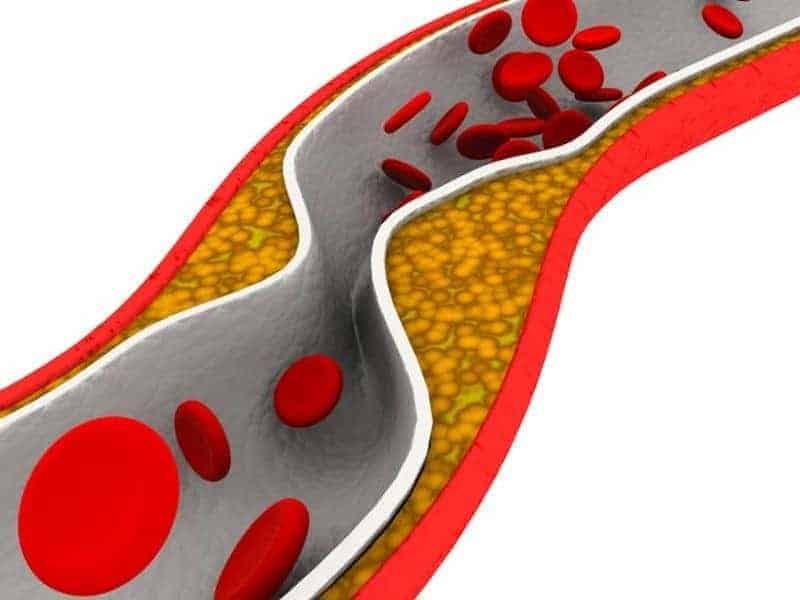 WEDNESDAY, Nov. 14, 2018 (HealthDay News) — A healthy lifestyle for lowering cholesterol should be emphasized for reducing cardiovascular risk across the life course, according to a guideline published online Nov. 14 in Circulation to coincide with the annual meeting of the American Heart Association, held from Nov. 10 to 12 in Chicago. Scott M. Grundy, M.D., Ph.D., from the University of Texas Southwestern Medical Center at Dallas, and colleagues updated guidelines to reduce the risk for atherosclerotic cardiovascular disease (ASCVD) through cholesterol management. The authors emphasize a heart-healthy lifestyle across the life course for all individuals; healthy lifestyle can reduce development of risk factors in younger individuals and is the foundation of ASCVD risk reduction. High-intensity or maximally tolerated statin therapy is recommended to reduce low-density lipoprotein cholesterol (LDL-C) for patients with clinical ASCVD. An LDL-C threshold of 70 mg/dL should be used in very high-risk ASCVD to consider the addition of nonstatin therapy. High-intensity statins should be started in patients with severe primary hypercholesterolemia without calculating 10-year ASCVD risk. 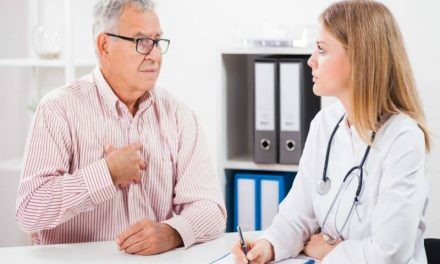 A clinician-patient risk discussion should be conducted before initiating statin therapy in adults age 40 to 75 years who are evaluated for primary ASCVD prevention. Several guideline reviewers disclosed financial ties to the pharmaceutical industry.